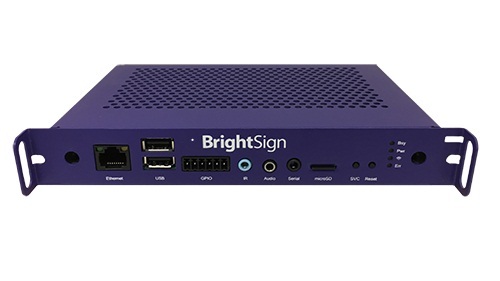 Brightsign HO523 is OPS compatible digital signage media player, part of the Series 3 product family. The inside edge features a JAE TX25 plug for connecting to interior display components (video, USB, serial, etc.) The outside edge has industry-standard connectors, as well as specialized device control and feedback interfaces. 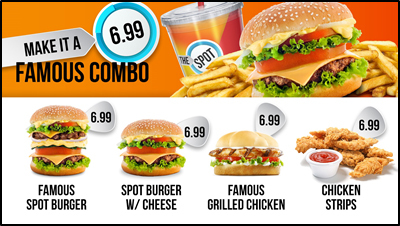 Update the menu items and pricing easily using the BrightSign App and play full HD video and mainstream HTML menu overlays with Live Text. 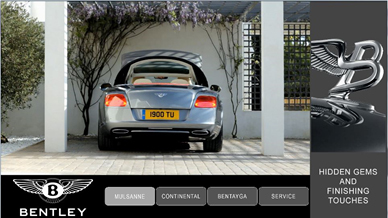 Engage and inform customers with touch interactivity, stellar HD video and animating HTML5 content.